How Seriously Should You Take Educational Facility Security? As If Lives Depend On It. Every year the risks increase at educational facilities. We have the solutions to meet the need. The hallowed halls of learning have changed dramatically over the last few decades, and now face both internal and external threats including bullying, weapons, drugs, vandalism, theft, and even armed intruders. Educational facilities at every level face the huge task of effectively reducing risks and increasing public confidence all within tight budget restraints. 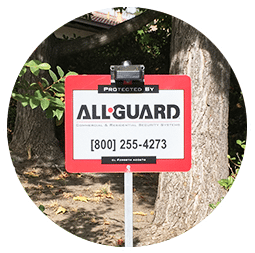 All-Guard Systems is a leader and trusted provider of comprehensive Education Security Systems serving Central and Northern California. 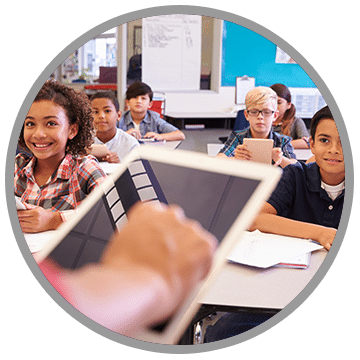 Schools should be as safe as possible and equipped with advanced, dependable, flexible, and easy-to-use systems perfectly suited to each facility. With All-Guard, they can. 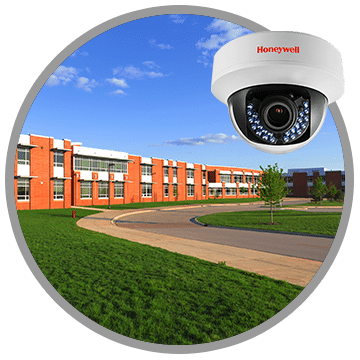 How Seriously Should You Take Educational Facility Security? As If Lives Depend On It. The monitored burglar, fire, and carbon monoxide alarms that save you critical time in an emergency. Video surveillance that allows you to view multiple cameras, facilities, and locations remotely. Mobile solutions that allow you to manage your security system from your computer or smartphone. Energy management to help you save on energy costs. Access control systems that give staff convenient access, while protecting your school from property and information theft. Environmental hazard monitoring to warn you of water pipe bursts or flooding. 24/7 365 professional monitoring at our own UL Listed Monitoring Center.